Zayn Malik 2016. Zayn Malik 2016. HD Wallpaper and background images in the Zayn Malik club tagged: zayn malik it’s you one direction 1dhistory drag me down photoshoot wwatour instagram 1d hot shirtless uk directioner calendar midnight memories. 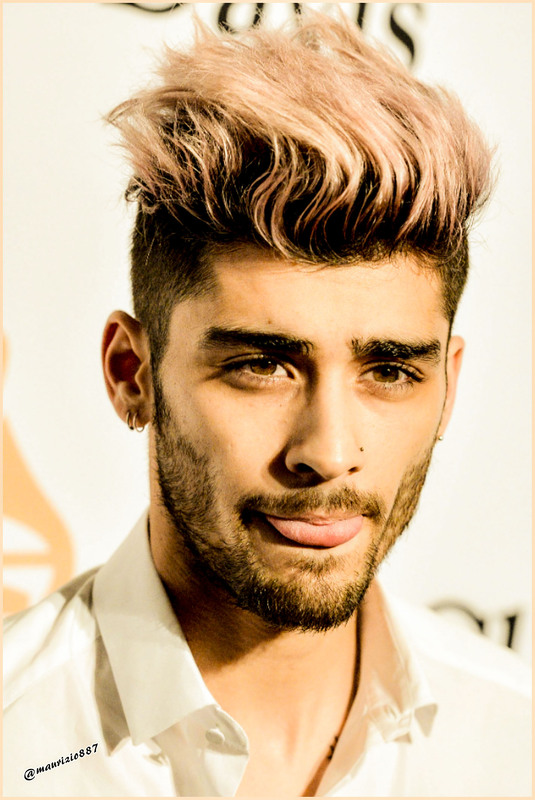 This Zayn Malik photo might contain chân dung, headshot, and closeup.